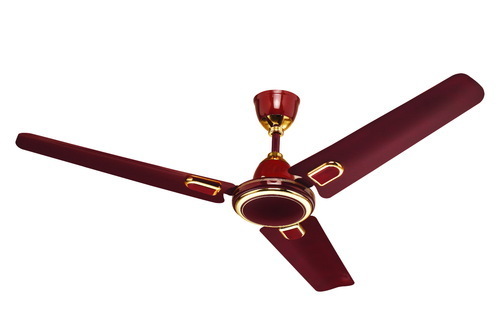 Manufacturer of a wide range of products which include Brissk Ceiling Fan, Brissk Pedestal Fan, Brissk Immersion Rod, Brissk Induction Cooker / Induction Stove, Brissk Immersion Rod Molded and Brissk Tower Fan. Low Maintenance and Easy Usage. Enjoy the comfort of heating water with low consumption of Electricity , BRISSK has introduced rust proof water heaters , affordable with Bakelite handles for easy and safe handling, Warranty is covered for a period of one year.